Louis Gossett, Jr. speaks to students at Mark Twain Intermediate School, in Brooklyn, New York – widely viewed as one of the cities top middle schools. The first black president of the school, Mr. Gossett returned in 2014 to become the first inductee into the Mark Twain Hall of Fame. 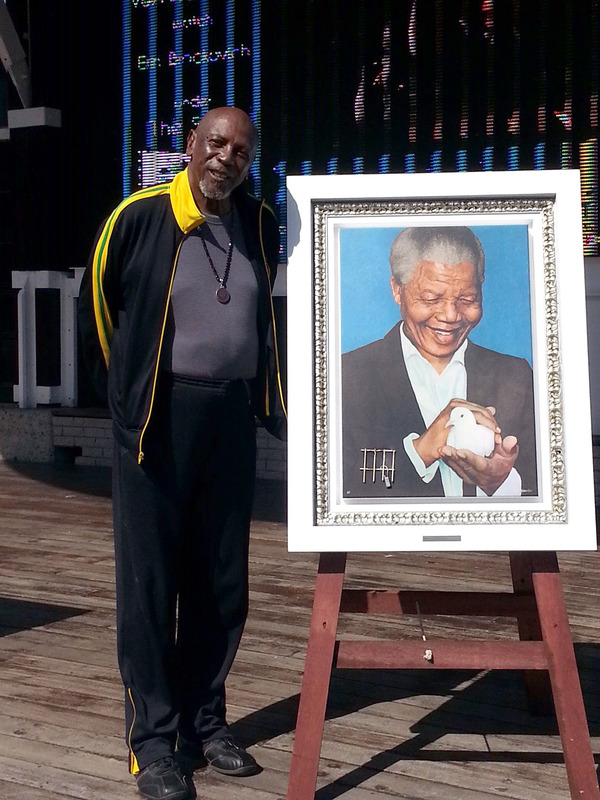 – Louis Gossett, Jr., Founder, President and Board Chair. 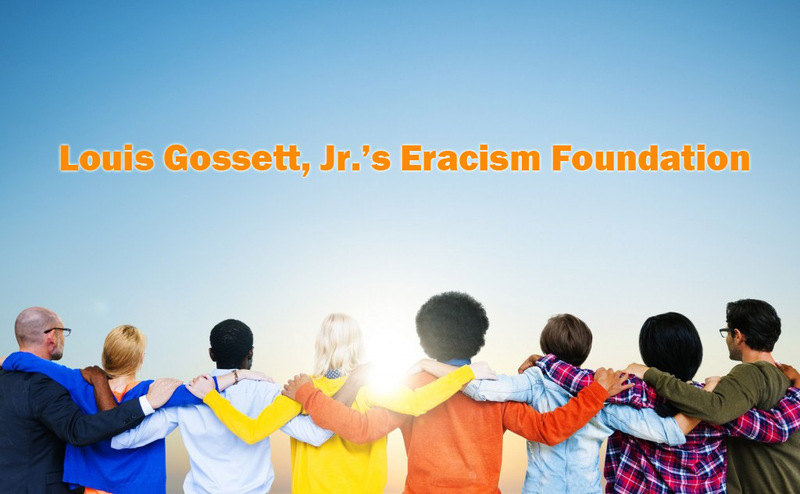 The Eracism Foundation is a 501 (c) 3 nonprofit public benefit corporation founded by Oscar-winning actor Louis Gossett, Jr. With the projects, philosophy and leadership championed by the Eracism Foundation, Mr. Gossett intends to provide training for youth and adults alike that enrich their lives by assisting them in setting the example for living a racially diverse and culturally inclusive life. 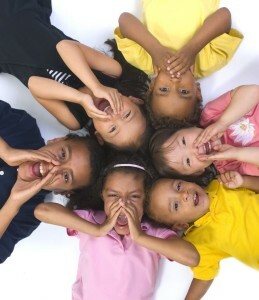 The Eracism Foundation’s ultimate mission is to contribute to the creation of a society where racism does not exist. 1. Creating multi-media curricula that teach youth as well as adults how to become powerful exemplars of behavior that respects and appreciates other races, cultures, religions, sexual preferences and other differences among humanity. In other words, the Eracism Foundation will promote right now the principles of a society of the future that has new cultural norms, where “One People, Once and for All” becomes a national credo. 3. Collaborating with as well as providing grant opportunities to other nonprofit organizations dedicated to this work, such as the myriad of grassroots agencies already working with disadvantaged youth and their families across America. The Eracism Foundation will operate the aforementioned national training center that will train trainers in the agency’s unique curriculum. In addition, the Eracism Foundation will provide the programmatic framework for setting up Shamba Centers that serve as safe havens with very rich and diverse cultural programming for disenfranchised youth. The Eracism Foundation will also provide monitoring, evaluation and help with funding for all Shamba Centers established in the United States and elsewhere. However, the Eracism Foundation will not provide day-to-day management of those Shamba Centers. Instead, the Eracism Foundation will form collaborative partnerships with other nonprofit organizations to serve as the fiscal and administrative agents for actual oversight and supervision of the individual Shamba Centers. 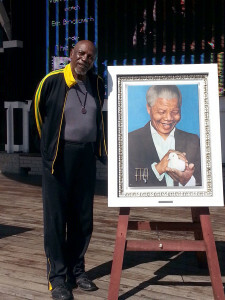 All of the other activities of the Eracism Foundation—its public awareness campaigns, special projects, i.e., the annual Racism Solutions Summits and celebrity multi-cultural concert tour, grant programs to operate Shamba Centers and other programs—will be managed directly by the organization’s President (Louis Gossett, Jr.), Executive Director (Barbara Becnel) and Director of Media Productions (Shirley Neal) and other staff persons to be determined at a later date. The Eracism Foundation’s website will serve as an essential online destination for those who want to participate in meaningful conversations with people from all over the world seeking solutions to racism. Plus, the Eracism Foundation’s website will be an online hub for other nonprofit agencies and individuals needing volunteers as well as our “toolkit” of activities and ideas that can be undertaken in support of this important cause—to create a new future where eracism prevails. The website will, too, become a repository of reports and studies, conducted by others, dealing with effects and examples of racism as well as what can be done about the problems presented. Finally, the Eracism Foundation plans to reach out to the corporate community to form partnerships to assist our organization in implementing practical solutions to racism in their particular industries. For example, Silicon Valley could fund and support “tech-camps” offered at Shamba Centers for disenfranchised youth to have the opportunity to learn how to write software code and qualify for high-paying technology jobs of the future—and now. The Eracism Foundation has its headquarters located in Malibu, California. It will be governed by a seven-member Board of Directors and managed by its President and Executive Director. We envision America—one America—that is entirely free of racism once and for all and is also devoid of the violence and ignorance generated by racism. This is our dream. But we also understand that it is the journey not the destination where the magic of our ongoing effort resides. In this new society, eracism begins within each individual. We will expect much from ourselves before we expect change in others. In our vision of the future, every person is striving to be the exemplar of cultural inclusiveness and a celebrator of all kinds of diversity, such as racial, gender, religious and many more categories that are often used to define us but will no longer divide us. This is what spirit—as well as our ancestors—expect from us as we partner with each other now to work toward achieving our mutual salvation in the years to come. [The Eracism Foundation’s] mission is to eradicate the systematic impacts of all forms of racism—starting now. 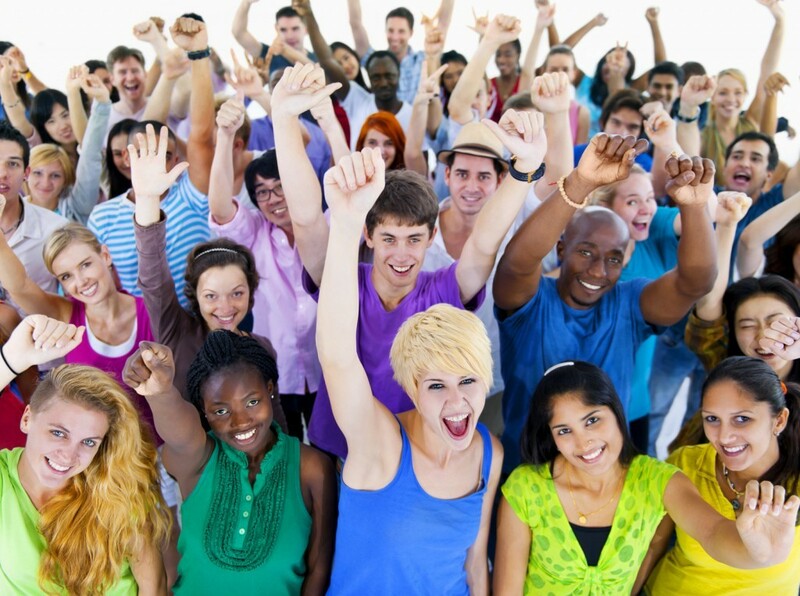 Inspiring bold people-led movements, worldwide, with the momentum to redefine their culture by using social media and information technology to create new, quickly spreading cultural memes aimed at ending racism. We see this work as an epic quest to create a future where the answer to racism, which is eracism, will one day be accomplished. 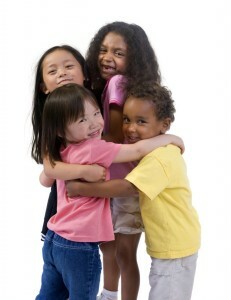 We respect and embrace diverse cultures. We—and all of the strategies and projects that we initiate at the Eracism Foundation—strive to broaden our knowledge base and cultural understanding, and appreciation of others. We desire to stimulate the growth of a philanthropic spirit in both the youth and adults who learn from our Eracism Foundation curriculum, as well as nurture the same generous spirit to serve others in ourselves. We seek to be examples of the new society we are working to develop for the next generation because we recognize the value of serving as role models displaying the behavior we hope to foster in others. We collaborate with other nonprofits, corporations, religious leaders, universities, public and charter schools, civil rights groups, government (local, state and federal) and endless additional individuals, entities and institutions as a mainstay of how we strengthen our efforts and expand the reach of our work. Help us with our projects by volunteering your time, by making donations, by introducing us to your network of potential program sponsors or professionals in any number of fields interested in lending their expertise or their companies’ resources toward ending racism.